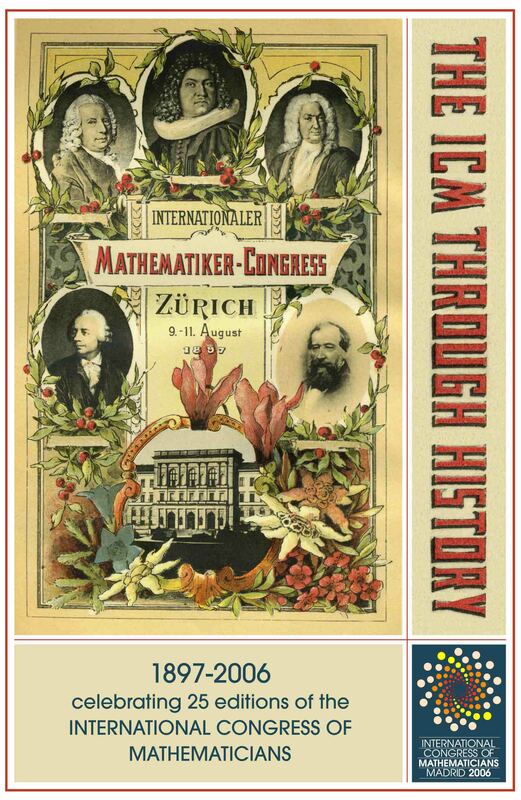 The exhibition reviews the history of the twenty four editions of the International Congress of Mathematicians that have taken place since the first one was held in Zürich in 1897. Besides its mathematical content, ICM has been a cultural event where other activities have taken place: art exhibits, musical concerts, leisure excursions, chess contests, social balls. Some ICMs have created a particular iconography; some have taken place in singular buildings; some have suffered from historical events. We review this human and cultural side of ICM. In addition to the mathematical content of the congresses, the proceedings of the ICMs contain a large amount of other information. By searching through the collection of more than 50 volumes, one can find who attended the congresses, who lectured, and much more.